The most awaited moment has finally arrived!!! 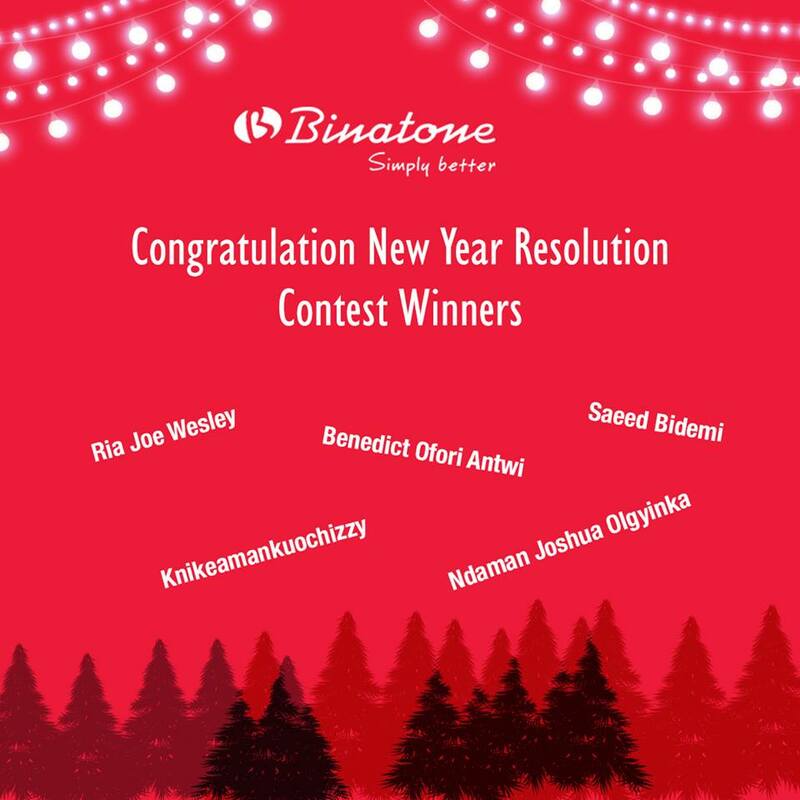 Thank you all for sharing the resolutions all were superb but as we say may the best wins so here are the lucky 5 lucky. Please inbox us your contact details.